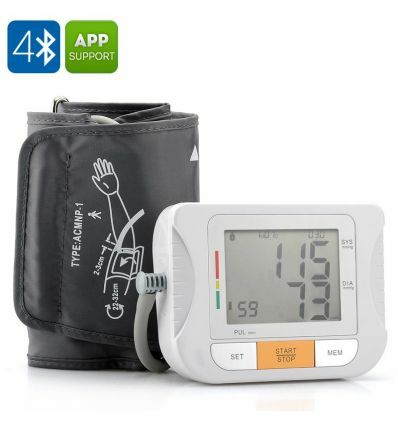 This Blood Pressure Monitor with Pulse Measurement uses Bluetooth 4.0 for connectivity with the free App for iOS and Android Devices. 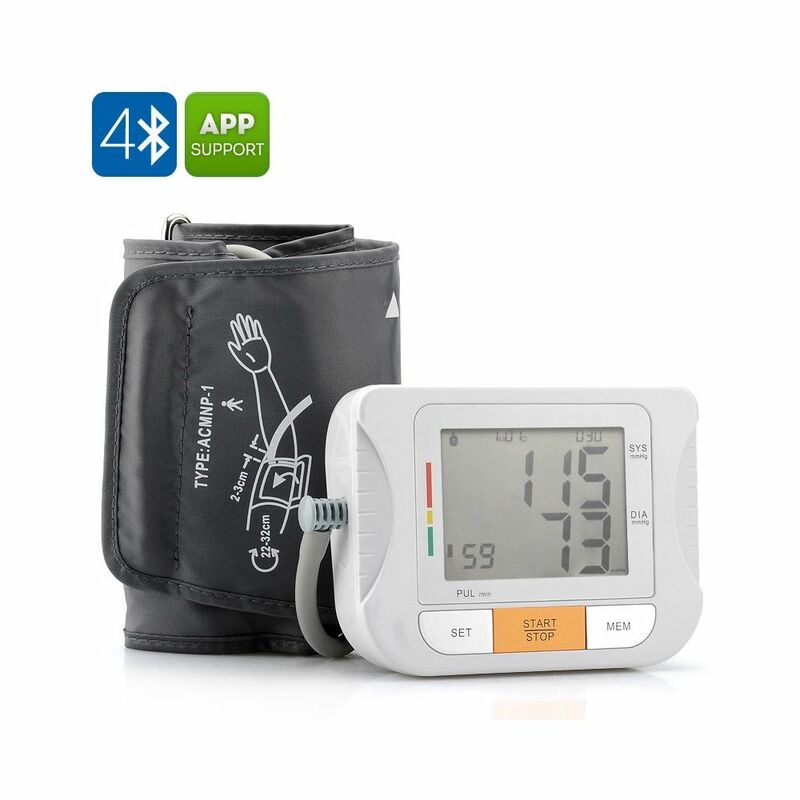 By buying this product you can collect up to 164 loyalty points. Your cart will total 164 points that can be converted into a voucher of R25. App supports to test only one person everytime now,if need to test more people,you should restart the APP.app also is constantly updating.